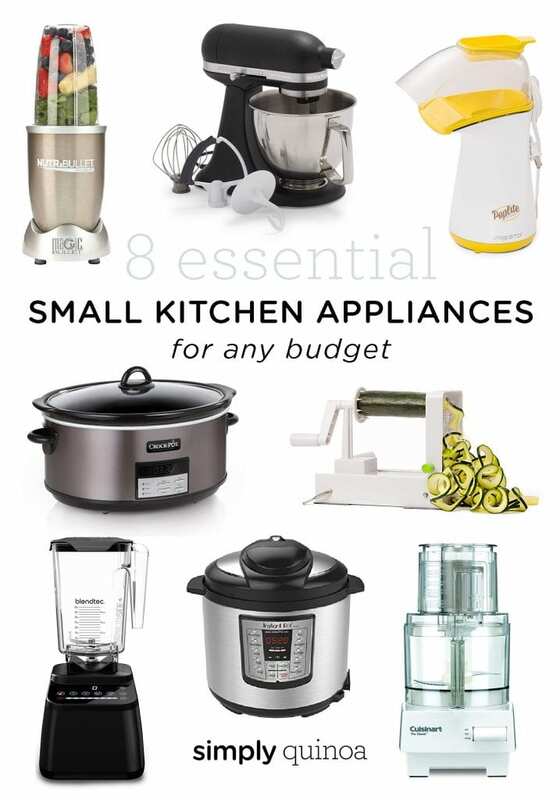 The 8 essential small kitchen appliances for any budget. 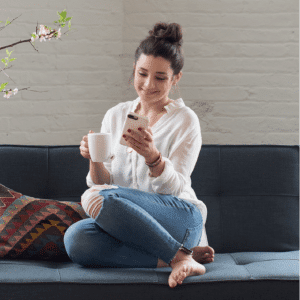 Whether you're looking for something new or want to replace something, this list has you covered. One of the most common questions I get, whenever I'm sharing a behind the scenes, look at my cooking/kitchen is about the actual tools and appliances I'm using. You guys want to know the brand, where to find it, how to use it, etc. 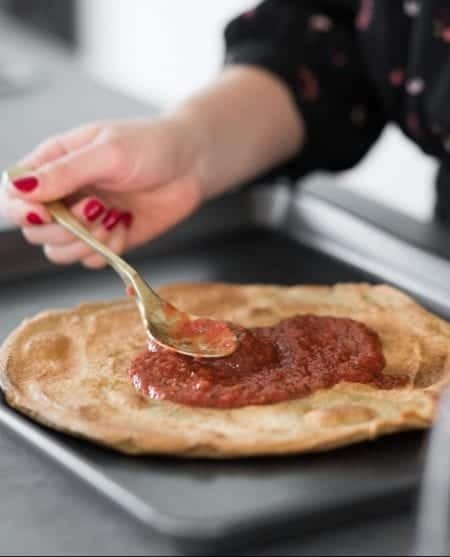 So instead of just replying to those questions on a one-off basis, I thought it would be helpful to put a post together that shares all my essential small kitchen appliances in one place! I’m also really excited about this post because I need this breakdown for my own life! But also because I think it’s super helpful because many of us feel like we need EVERYTHING, and having them all in one place helps you feel like you don’t need ALL THE THINGS! No matter what your budget is, there are amazing kitchen gadgets that I personally have in my kitchen and totally recommend! This is hands down one of my favorite kitchen tools! 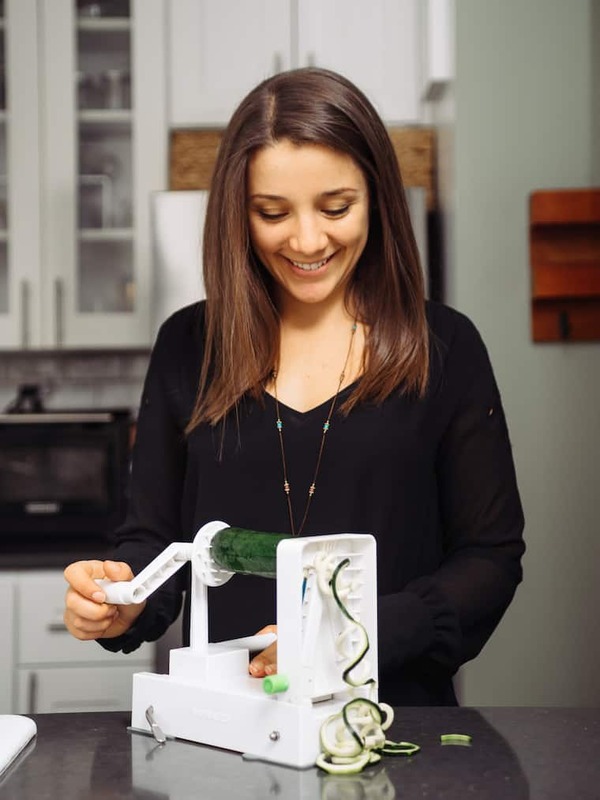 I have the one my friend Ali created – called The Inspiralizer – and she also has an entire blog dedicated to spiralizer recipes. 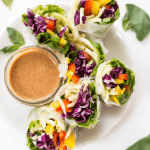 If you need more convincing, check out these recipes! 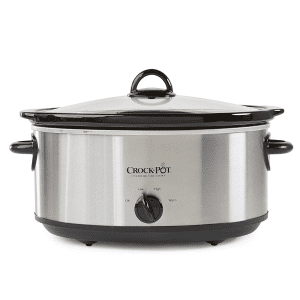 Ohhh the CrockPot, another beloved kitchen tool. 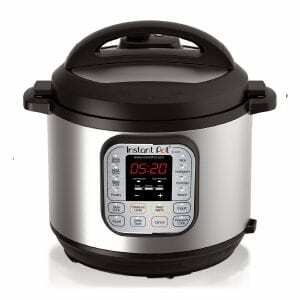 I use my CrockPot allll the time (well I did before I got an Instant Pot!). 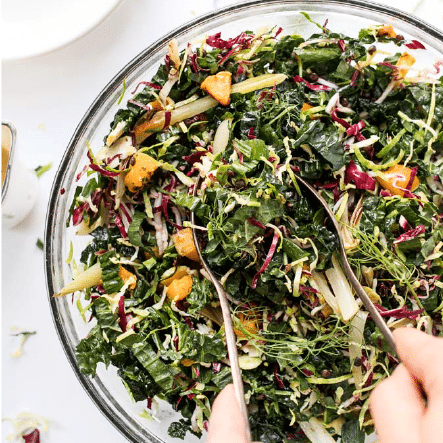 It’s amazing in the fall and winter when I’m craving heartier meals and soups but I also like to use it year round for quick and easy healthy meals that don’t heat up the whole house. I love that I can throw everything in the morning and have a delicious, healthy meal waiting for me at night. These are some of my favorite CrockPot meals! It might seem like a trivial thing to keep around, and it arguably takes up a fair amount of space, but boy do I love my air popper! 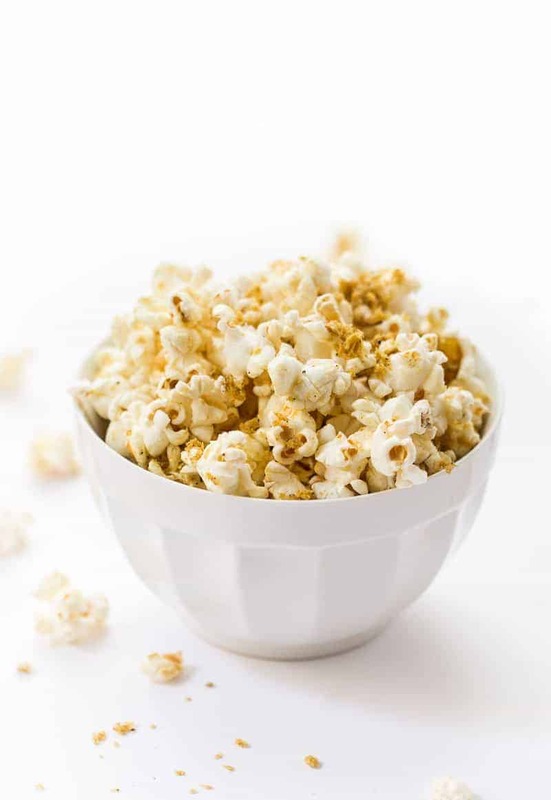 It makes popcorn super quickly, it helps you keep it oil-free if that's a diet that you follow and I personally just think they work better. Bonus points: they're crazy affordable. I have this one, but there are a million on Amazon – I'd just recommend going by the reviews. 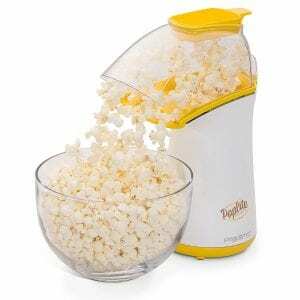 Want to make my favorite movie-night popcorn? Check out this post! I am obsessed with my food processor! 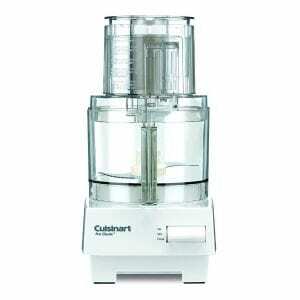 I have this 11-cup Cuisinart one and have zero regrets in the investment. A lot of people ask what to use a food processor my answer is “everything”! I make nut butter regularly, energy balls, pesto, sauces… the list truly is endless. A high powered food processor is life changing. Mark my words! 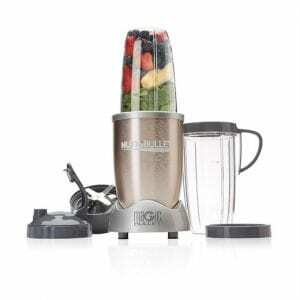 I actually don't personally own one of these because I own a high powered blender (in the next section), but if you're on a tighter budget and can't invest in something like a Vitamix, a Nutribullet can be a good in between. They're powerful and they're great for making things like smoothies and dressings. 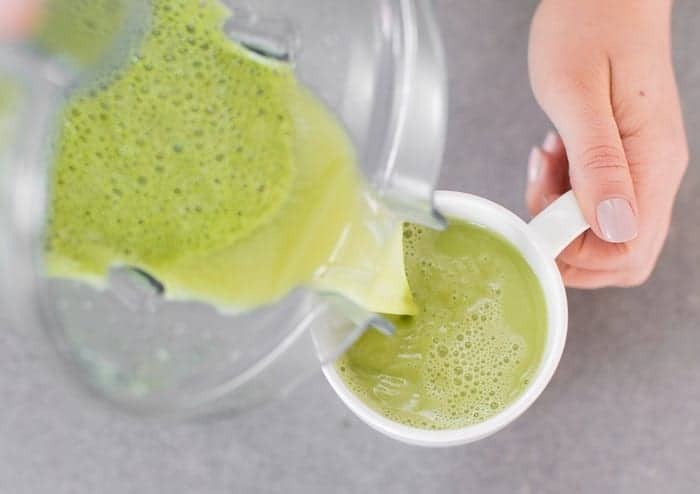 Now you won't be able to make large quantities, or harder to blend things, but if you're pretty much just looking to make smoothies, this could be a great option for you! I remember life before a high powered blender and let me tell you, it wasn’t pretty. I am obsessed with my Blendtec and it has truly been a game changer in the kitchen! 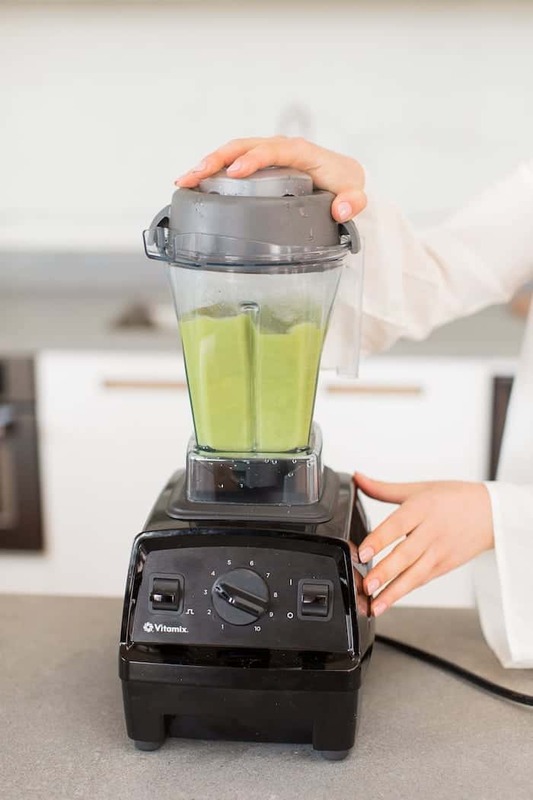 There are so many great brands of high powered blenders, do your research to see what makes sense for you! It was helpful for me to keep in mind what I wanted to use my blender for and then search for something based off of that. 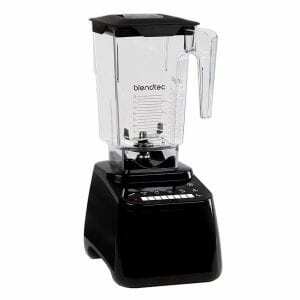 I've had both a Blendtec and Vitamix and love them both for different reasons. 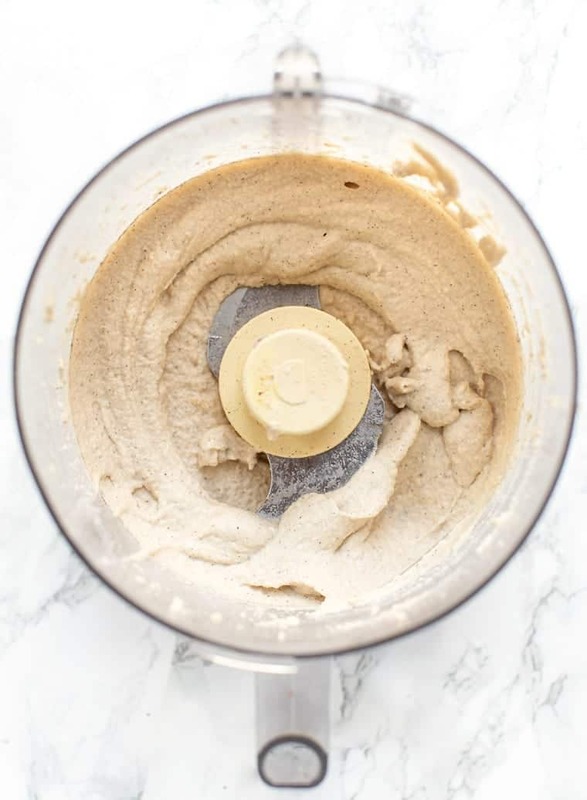 Right now I'm using my Vitamix more frequently, but if you're looking to make nut butters, I'd recommend the Blendtec! The beloved KitchenAid. I used to think mixers were just great for people that loved to bake but they have really expanded what they can do! Obviously, just the standard mixing bowl is great for mixing a huge variety of things (bread, cookies, energy balls, etc.) but they also sell attachments that do a ton of things like make ice cream, spiralize, make pasta… so many things I don’t even know about. Don't have room for a big stand mixer? 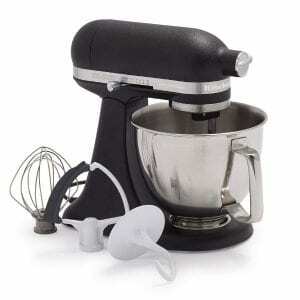 KitchenAid also has a mini version which is what I have! All three of those are in constant use in my kitchen. I use my blender at least 2 – 3x per day, and my food processor and spiralizer multiple times per week. If I had to narrow my list down to my must-haves, those would be it! Let us know which small appliance you use most! And if you're looking for our specific recommendations, check out the shop section right below this post! 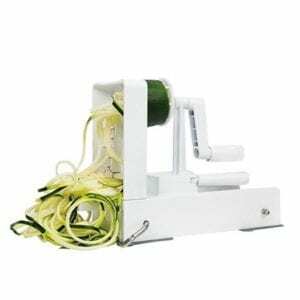 Costco sells a 13 cup Cuisinart with a spiralizer attachment. On sale I paid $109 for it. Love it! I would add an immersible blender stick. Haven’t unpacked mine yet, and I am just about ready to buy another!! That is why it is a necessary kitchen item. Not at all expensive either. I do have one I just don’t use it very often which is why I didn’t include it in my personal recommendations 🙂 But yes, definitely cheaper than a regular blender!